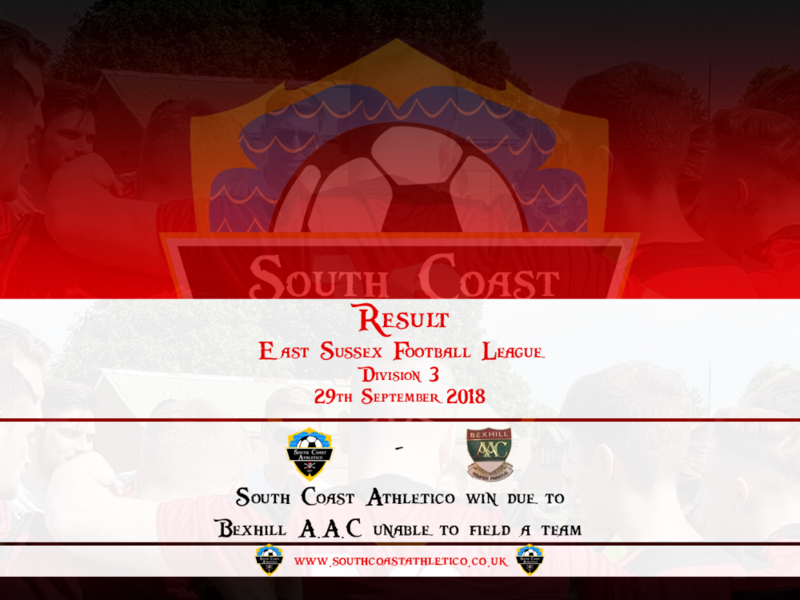 Unfortunately Bexhill A.A.C II could not raise a team this weekend resulting in the Chopbacks being awarded the victory by default. The result is a bitter blow for the team as they have missed out on the opportunity to increase their goal difference whilst the teams above have recorded high scoring victories this weekend. Next up will be Hollington United 2nds in the Hastings Junior Cup.